Gregory Anton, Chairman and CEO of Anton Collins Mitchell (ACM), has been selected as the 2018 Bill Daniels Ethical Leader of the Year. 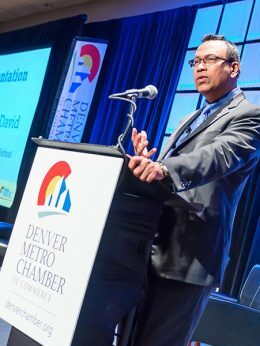 Now in its fourth year, the award will be presented to Anton at the State of Small Business Breakfast on Wednesday, November 7, 2018, hosted by the Denver Metro Chamber of Commerce and the University of Colorado Denver Business School. Integrity– Act with honesty in all situations. Trust – Build trust in all stakeholder relationships. Accountability– Accept responsibility for all decisions. Transparency– Maintain open and truthful communications. Fairness– Engage in fair competition and create equitable and just relationships. Respect– Honor the rights, freedoms, views, and property of others. Rule of Law– Comply with the spirit and intent of laws and regulations. Viability– Create long-term value for all relevant stakeholders. 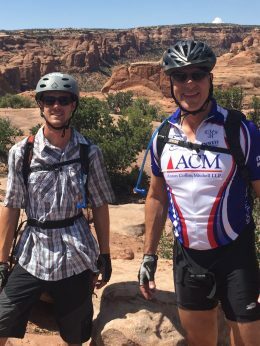 Anton is a founding partner of ACM, a Denver-based CPA firm with offices in Boulder, Denver, Northern Colorado and Laramie, WY. The 170-plus member firm has been recognized by multiple outlets for its positive workplace environment and consistent growth. Anton has consistently earned recognition in his field. 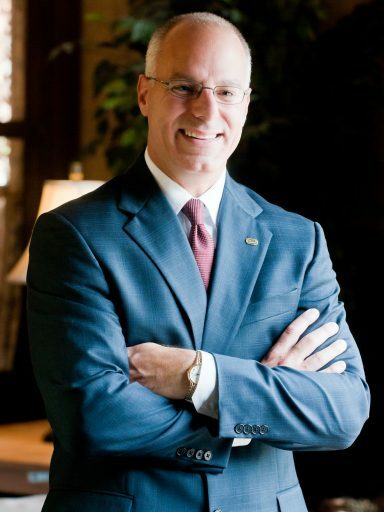 In 2015, he received the AICPA’s 2015 Gold Medal Award for Distinguished Service, the highest award granted by the AICPA and given to CPAs who have made major contributions to the profession. Anton is also the founder of the AICPA’s What’s at Stake? The CPA Profession on Federal Fiscal Responsibility initiative. This initiative offers a transparent analysis of the U.S. government’s financial statements: what’s in them, how they’re different from the budget, and how they can be utilized to manage the finances of our country. Past award recipients include Pat Hamill, CEO and Founder of Oakwood Homes (2017); Kate Paul, President and CEO of Delta Dental of Colorado (2016); and Evan Makovsky, Managing Partner at NAI Shames Makovsky (2015).